We know, we know, saying something is “better than ever” sounds a bit much, but when it comes to the 2019 Honda Pilot it’s true. Because this Honda Pilot includes Honda Sensing as a standard feature across all trim levels. Honda Sensing is Honda’s intelligent suite of advanced safety and driver-assistive technologies, it’s an incredible addition to any vehicle and when you know it comes standard, it shows you where Honda’s priorities are — your safety. Now that that’s out of the way, let’s go over what else is new with the 2019 Honda Pilot, the other things that make us smile. With three rows of seating and available seating for eight, the 2019 Honda Pilot includes a bunch of new tech features that will delight everyone on board, even the folks in the way way back. And, hate to say it but the Pilot’s new Display Audio Touchscreen? It’s better than ever. It comes with a volume knob for ease of use and you can interact with the screen in much the same way you do your smartphone — swipe, tap, pinch. It feels familiar like it’s been there all along. Plus, it’s got all sorts of customizable shortcuts and simplified menus so even if it doesn’t feel familiar you’ll be able to figure it out without losing your hair. Another great thing about the 2019 Honda Pilot is it’s completely redesigned interior and exterior. It’s refined, it’s beautiful, and people will take notice. From it’s chrome accented back end to its fresh take on the Honda flying grille, the 2019 Honda Pilot is certainly a head turner. It’s got an aggressive front fascia, cool amber turn signals, and LED backup lights, plus it comes with slimmer turn signals and available LED fog lights. The 2019 Honda Pilot — Honda’s midsize crossover SUV — is back and better than ever. There, we said it again! 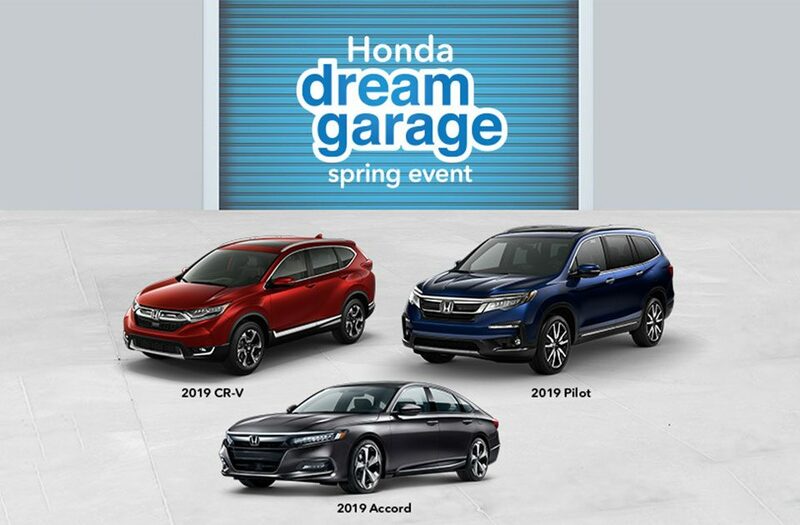 Just come by our Tracy Honda dealership and test drive the new 2019 Honda Pilot. A member of our team will go over the new features and upgrades in the 2019 Pilot, and when you sit behind the wheel you’ll understand why we feel OK saying (repeatedly) the 2019 Honda Pilot is back and better than ever.